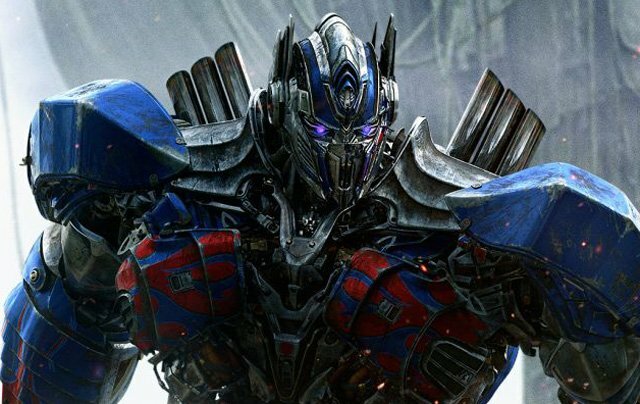 Paramount Pictures debuted a new Transformers: The Last Knight sneak peek at the MTV Movie & TV Awards and you can now watch the clip below! Underneath, you can also check out a new TV spot featuring Optimus Prime on the set with a dialogue coach. 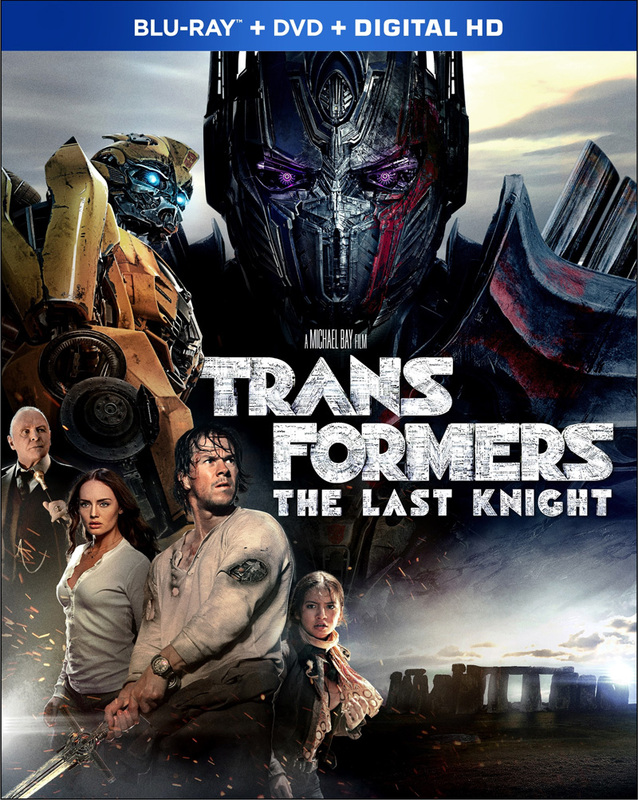 Transformers: The Last Knight opens in theaters on June 21.